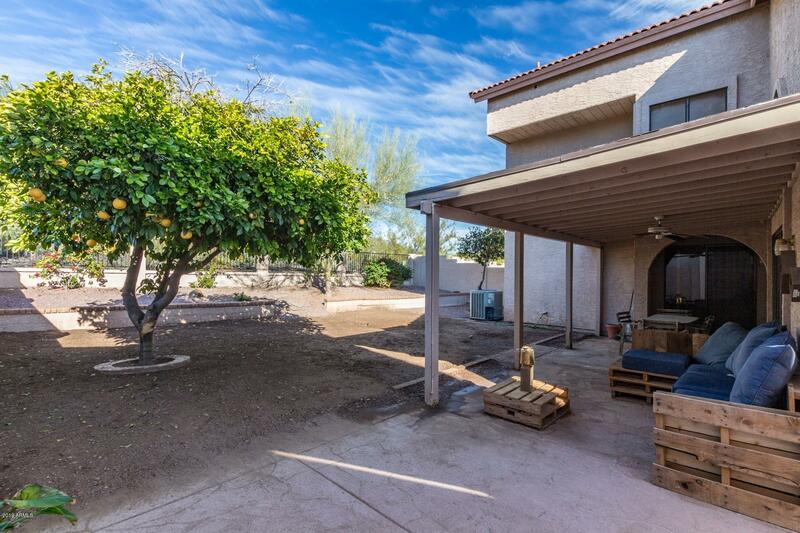 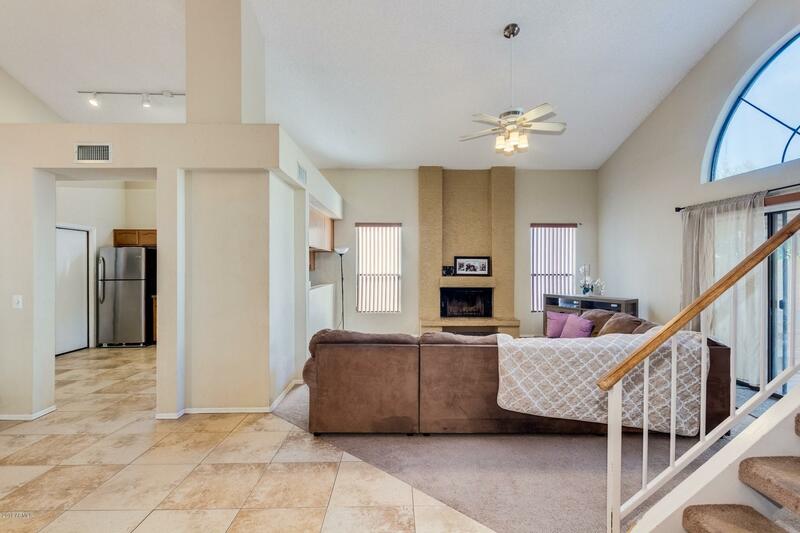 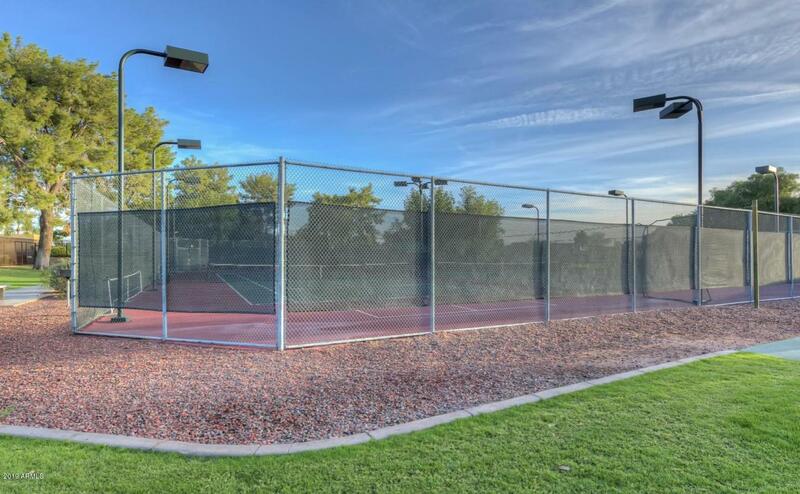 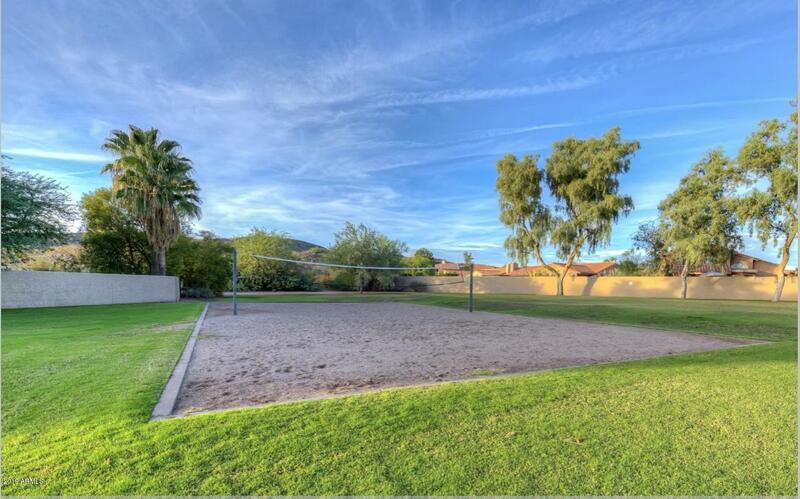 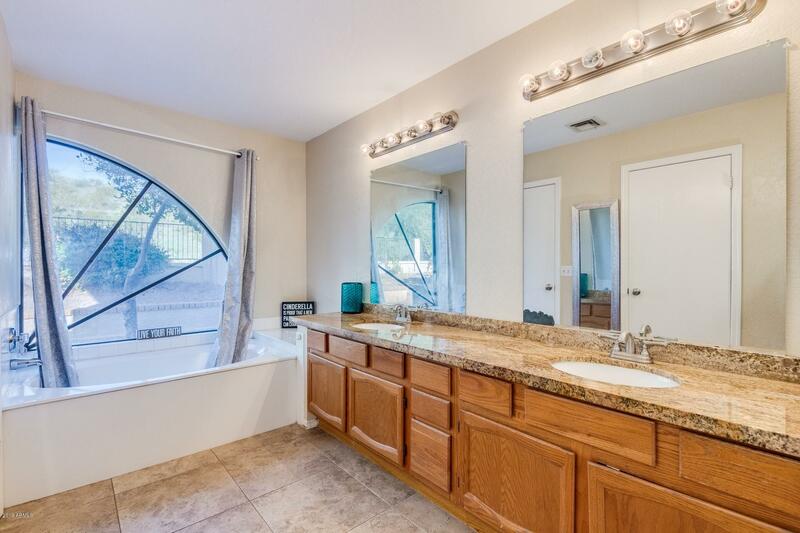 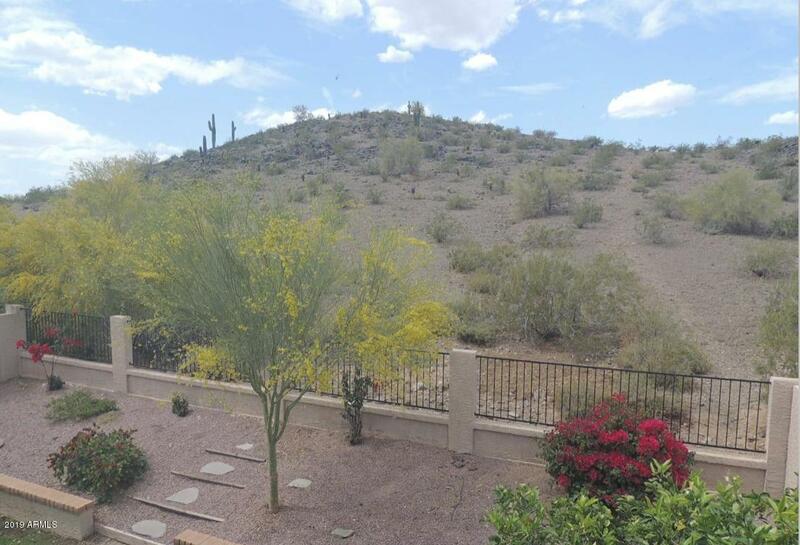 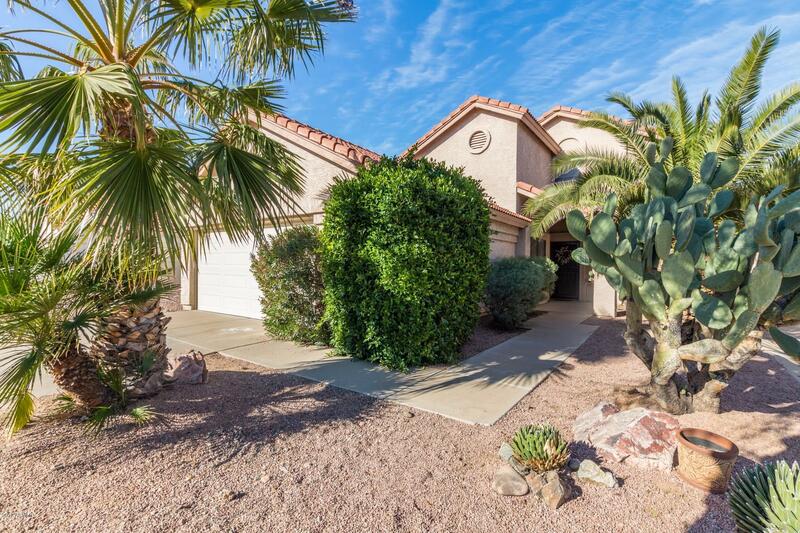 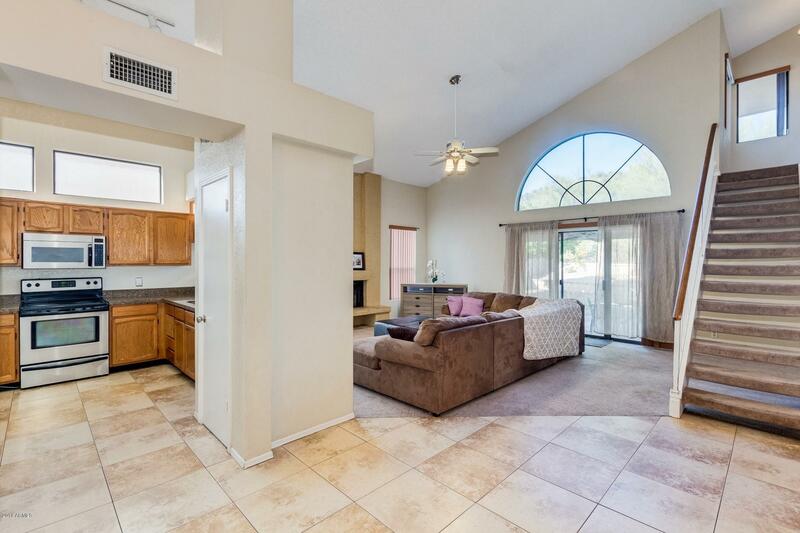 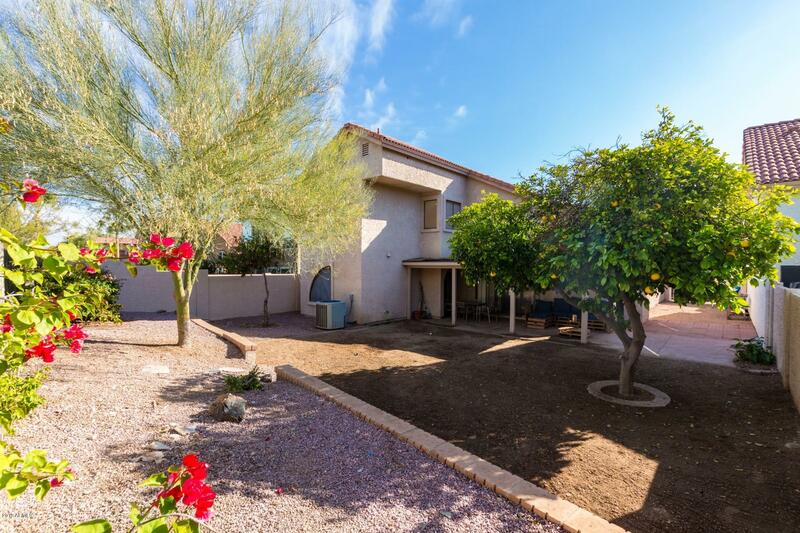 ***BREATHTAKING MOUNTAIN VIEW***2 level Home in desirable Ahwatukee. 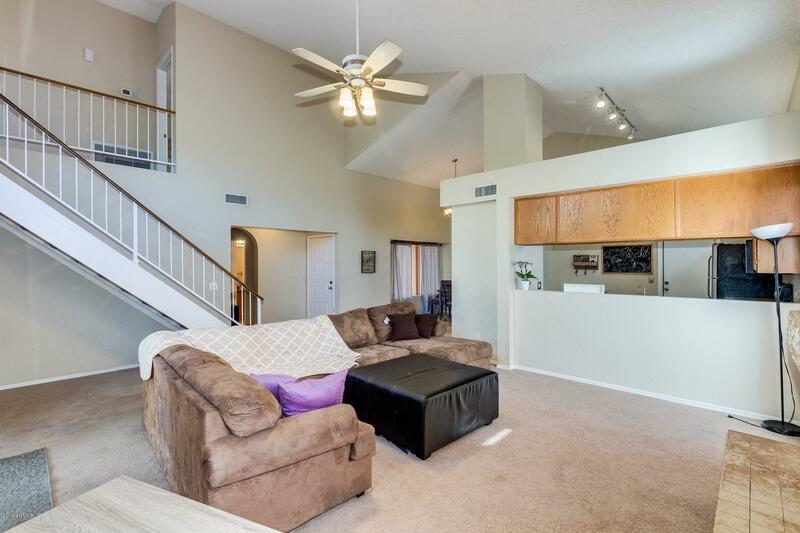 Dramatic soaring ceilings, soothing palette, ceiling fans, and fireplace in great room. 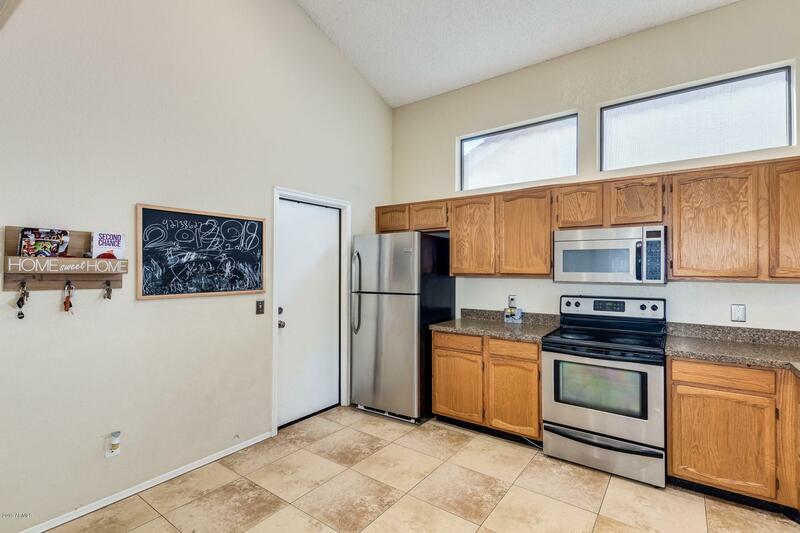 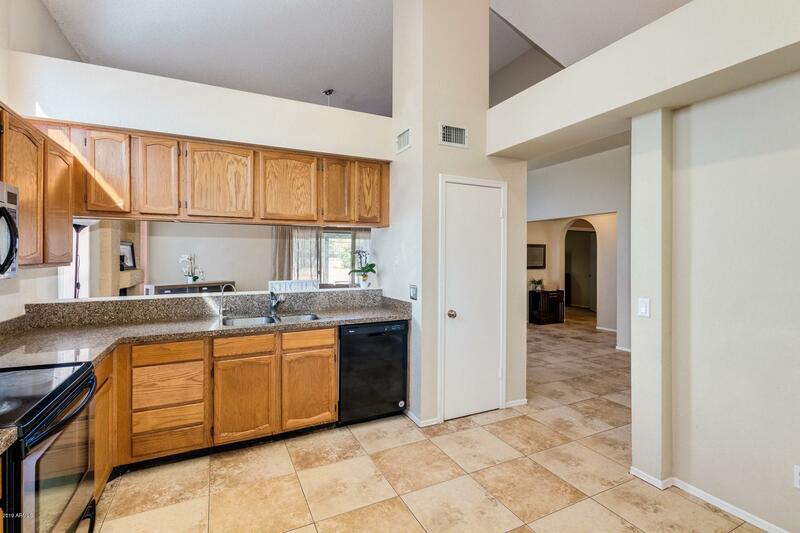 Beautiful tile floor in all the right places, granite counters, pantry, plant shelves, and plenty of oak cabinets. 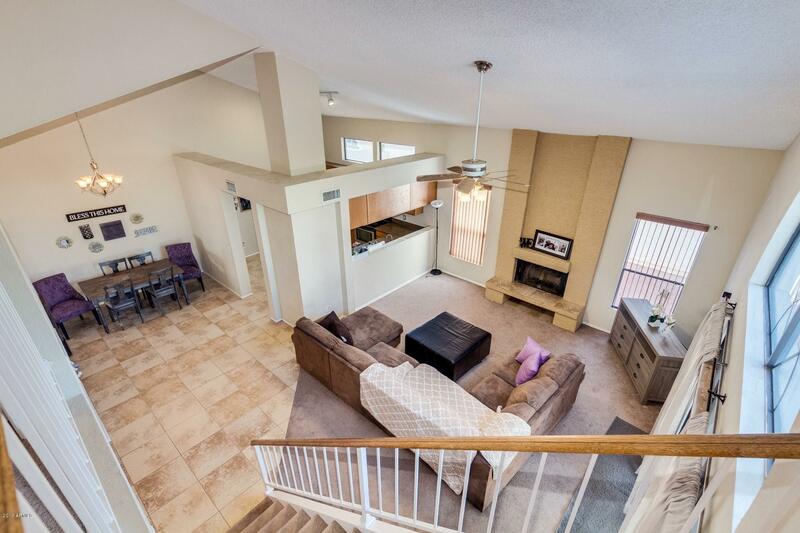 Great Home for entertaining. 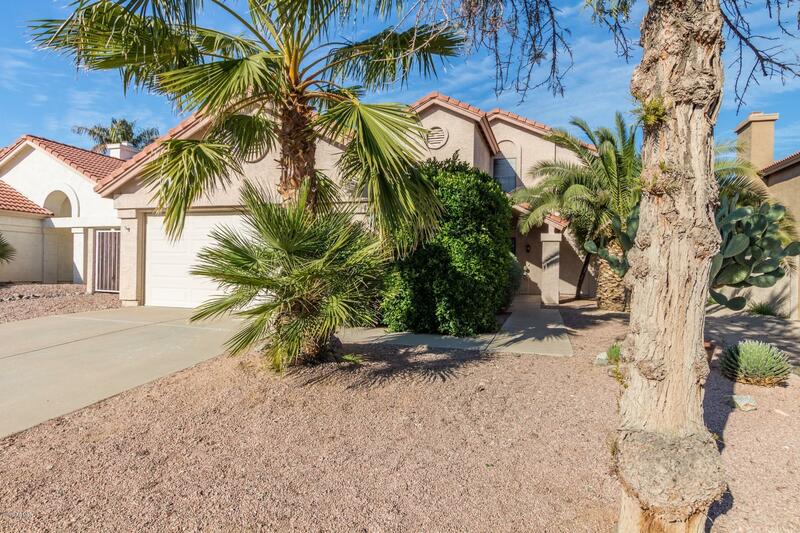 Master retreat boasts double door entry, patio access, and private en suite w/granite counter. 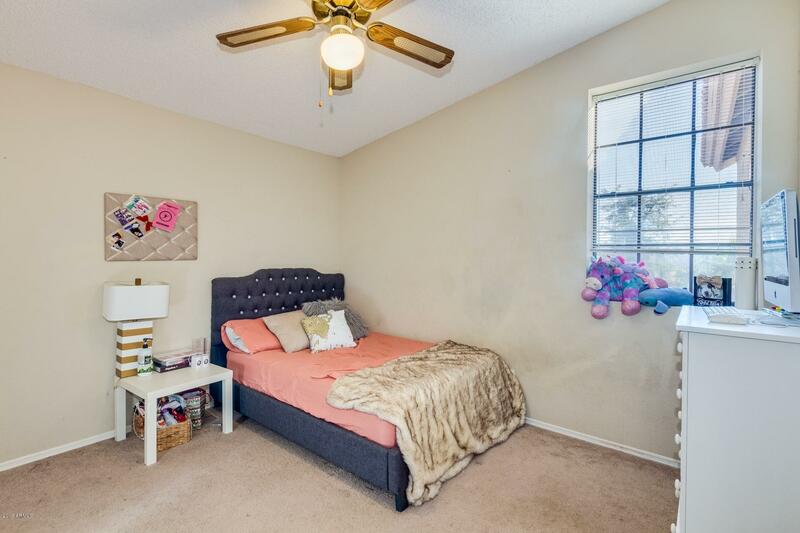 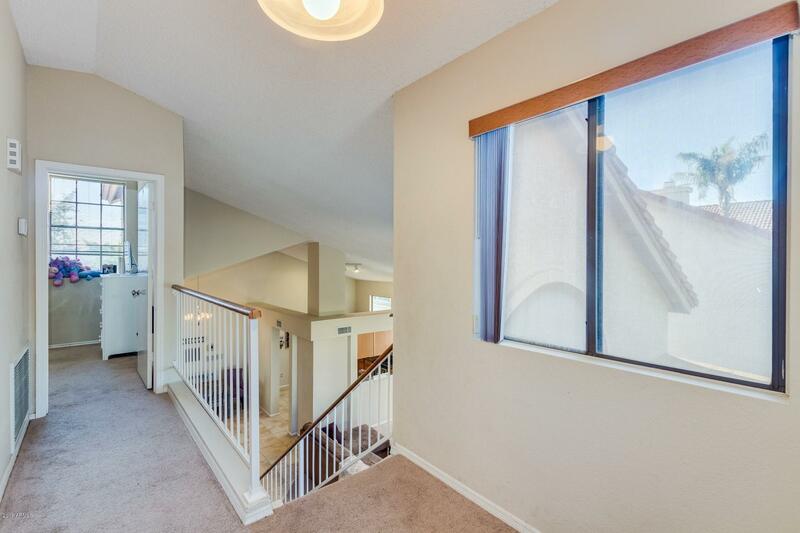 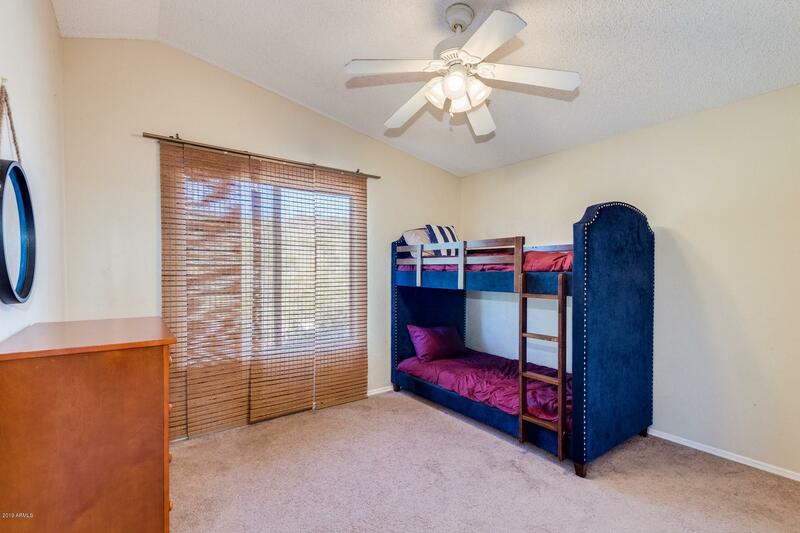 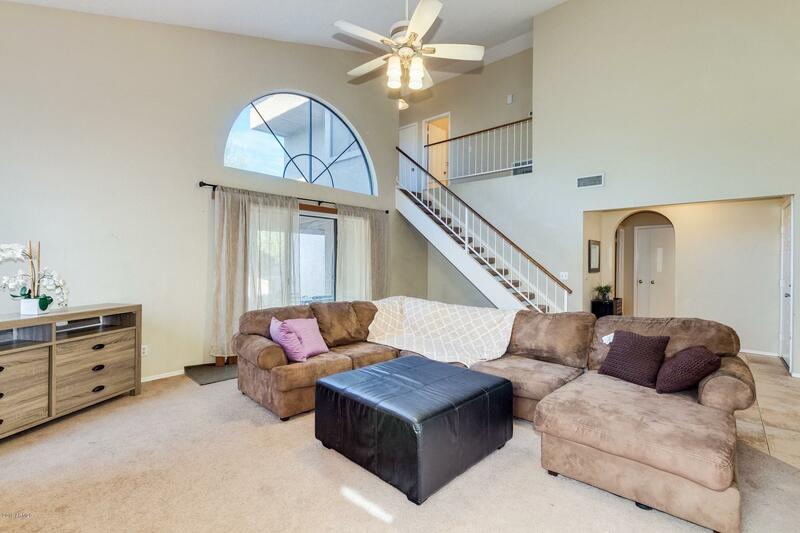 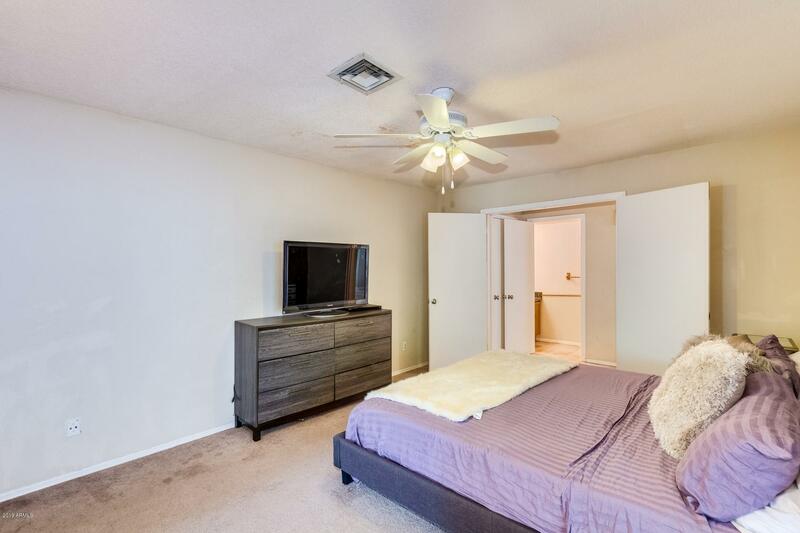 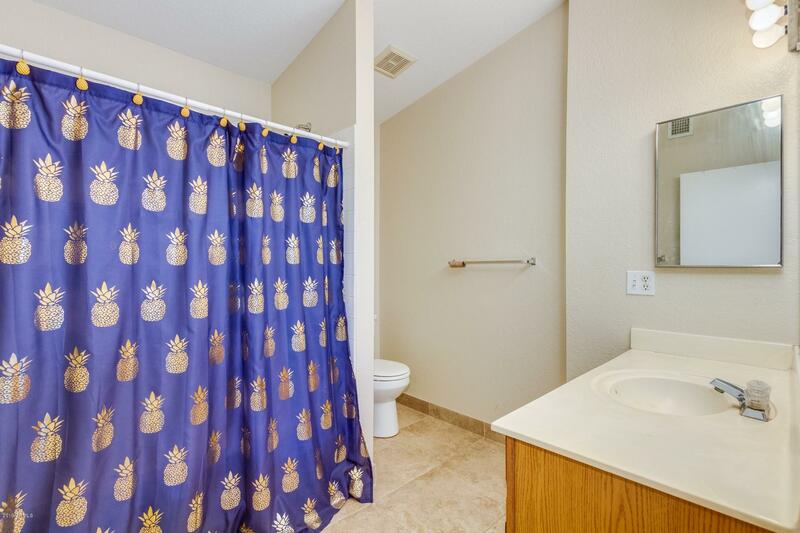 Generous size bedrooms, 2.5 baths, and ample closets. 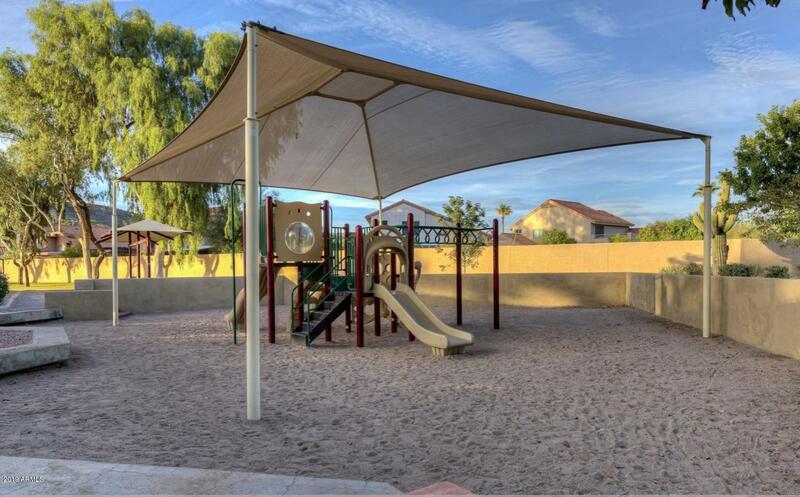 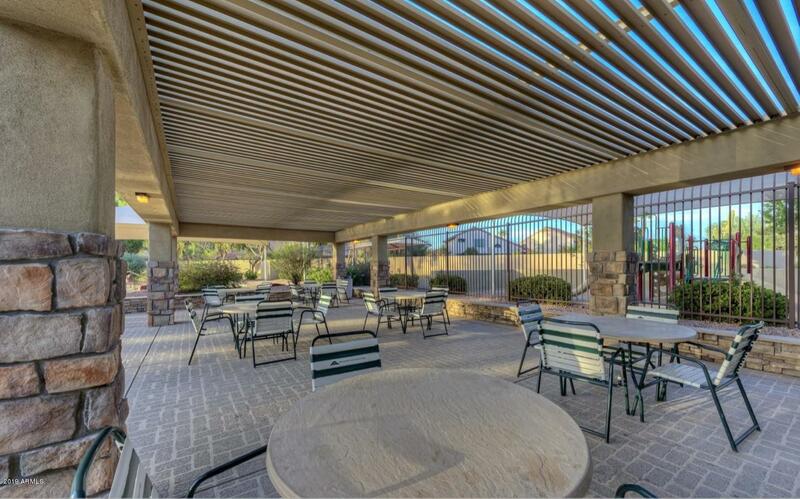 Enjoy the backyard covered patio, shade fruit trees, and colorful flora. 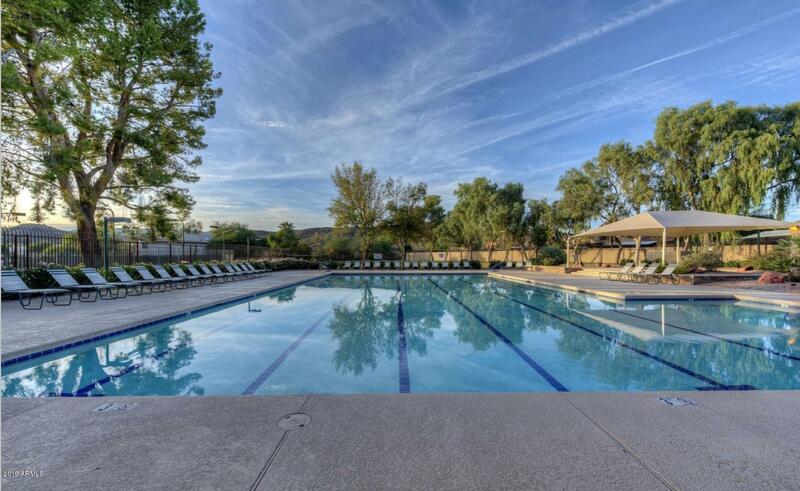 Community Heated Pool, Spa, & more. 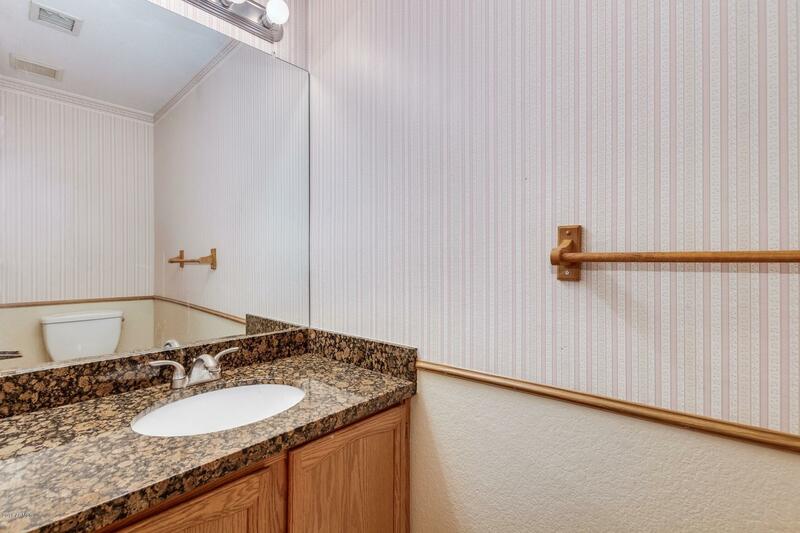 Will not last! 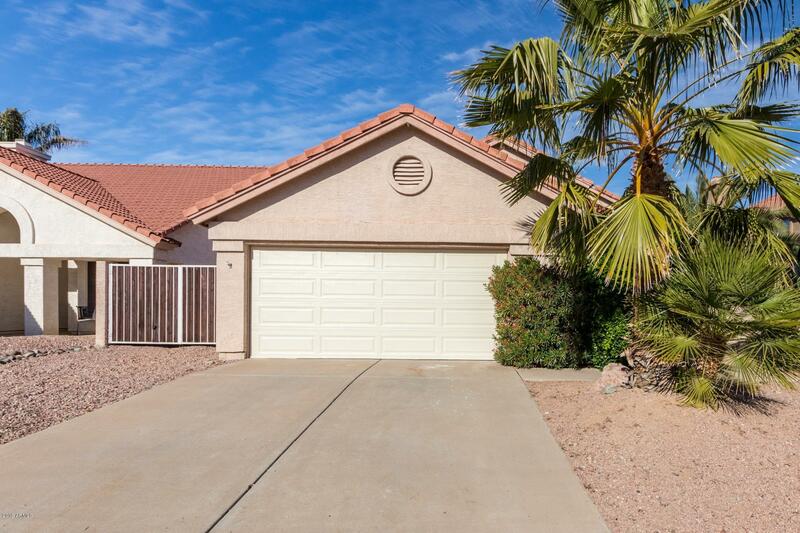 WEST ON RAY RD / SOUTH ON RANCH CIRCLE SOUTH / RIGHT ON MOUNTAIN SAGE TO ADDRESS.